hierarchical, with happiness as the ideal for the lower classes and pride or valour as the ideal only for the rulers. The question that may be asked then is: What should the oppressed do – reject this view, fight and die valiantly if necessary or try to survive by amusing themselves and making the best of a bad situation? The fact that the most popular images of the Caribbean today are those of “play” (carnivals, Bob Marley, Rihanna, Usain Bolt), not heroism (as in Haiti) seems to show what option the enslaved in the English colonies chose. A Response to Enslavement addresses the dilemma that the enslaved Africans (mostly young people) faced and how they dealt with it. 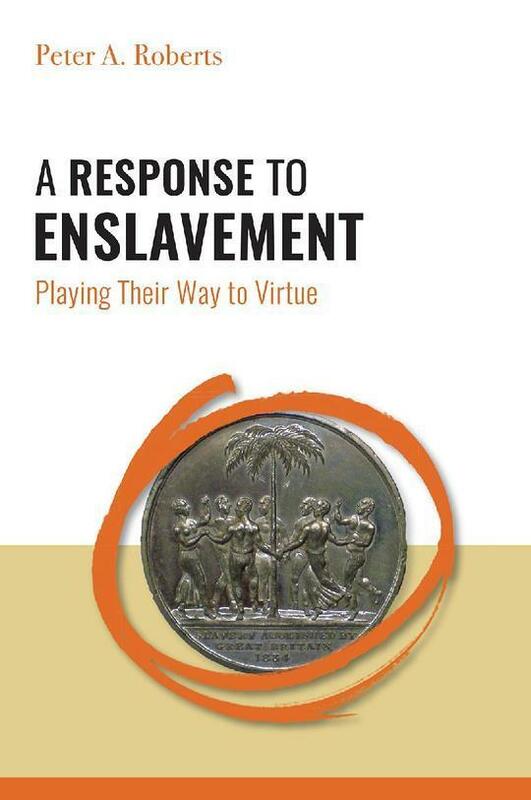 Peter Roberts examines the critical role of play in human existence as the basis for its role in their response to enslavement and suggests that in a world today where people resort to catastrophic acts of suicide to win their struggles, the choices of the enslaved present a viable alternative. 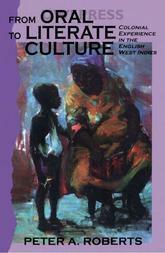 PETER A. ROBERTS is Professor Emeritus of Caribbean Language, the University of the West Indies, Cave Hill, Barbados. He is the author of West Indians and Their Language; From Oral to Literate Culture; CXC English and Roots of Caribbean Identity.